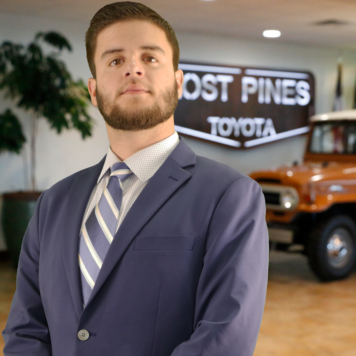 When you’re in need of a genuine OEM part to complete your Toyota repair at home, head over to Lost Pines Toyota in Bastrop, TX to shop our fully stocked parts department! Our inventory is all competitively priced and we even offer aggressive special offers, so head over to see us and spend your weekend under the hood of your Toyota Highlander! 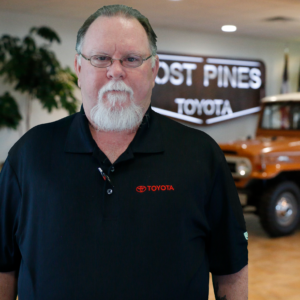 Our parts department team will help you gather all the genuine components you need in order to safely complete the job and can give you some helpful pointers as well. If you’d rather our technicians take care of that installation for you, no problem, use our form to schedule your service appointment today! We look forward to speaking with you soon and ensuring the health and resale value of your vehicle by only using parts specifically manufactured for your Toyota vehicle! Give us a call to 512-303-1200 or more information!